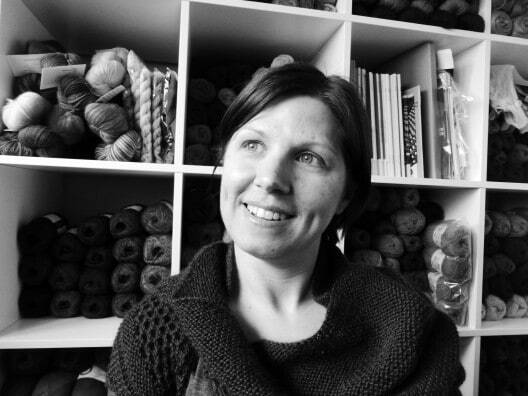 Meet Isla Davison, owner of the brand spanking new BritYarn and sponsor of KnitBritish! 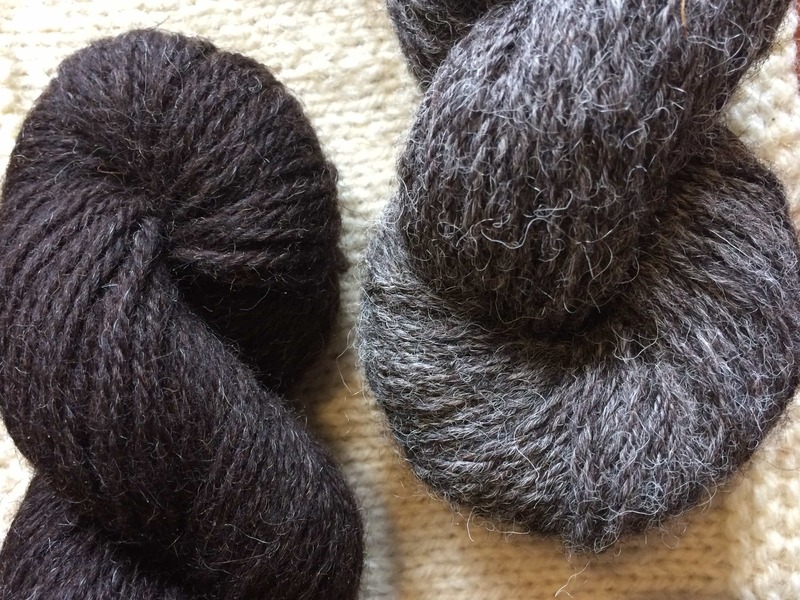 I asked Isla if she wouldn’t mind swinging by to answer a few questions so you can get to know her, her love of British wool, her favourite projects and about her BritYarn adventure. British wool is really important to you (snap!) and at BritYarn you have the Woolly Principles – What do you love most about wool? Where to start……? There are so many things but I think the thing I love the most is how British sheep breeds produce wool with so many different characteristics and colours. You have Bluefaced Leicester which produces a very different wool to Shetland and both are completely unlike Jacob. That is just three sheep breeds! Not to mention the endless possibilities of blending fibres together perhaps with other sheep breeds or alpaca or mohair. Along the same lines it also amazes me how you might squish a ball of wool and come to certain decisions about how it feels but when you work with the yarn it feels totally different, and then once it has been blocked it really transforms itself! I have done it myself in the past (hangs head in shame) but as my knowledge has increased over the last few years I have come to understand that (to pinch a phrase) you shouldn’t judge a yarn by its cover! The only way to see what a wool is like is to test it out on your needles or hooks or to feel a test swatch, etc. BritYarn is an entirely new venture for you. How have you found the journey into setting up your own business? As anyone who has set up a new business can tell you it gets pretty stressful at times. 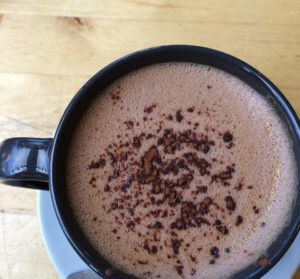 I am a bit of a control freak and like to know what is happening and when, but this has also been a positive as I have planned what jobs needed doing and get them out of the way while I had the time. BritYarn is totally different from my previous employment so there has been lots to learn about the wool industry and purchasing stock to understanding the legislation around selling online and the tax man to name some extremes! One thing that I found surprisingly hard was deciding what yarns to stock. It was really interesting researching British wool and crossing those off the list which didn’t meet the Woolly Principles. But then I had to start making decisions about what BritYarn would stock! That was so hard……. but then it got even harder when I then had to chose colours. Space is a premium in BritYarn so as much as I would have loved to stock everything tough choices had to me made…… I can’t tell you how many hours I spent agonising over shades! 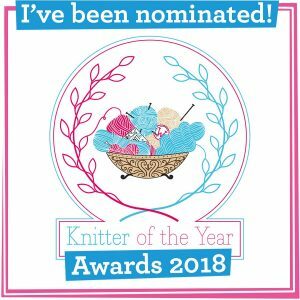 What’s been your favourite knitting project of the year, so far? I love my Aestlight shawl which I knitted as part of the Hapalong but if I had to choose a favourite it would probably be the Vivid blanket by Tin Can Knits. I started it last year in plenty of time for a new arrival to the family and finished knitting the last square in February. It took me way longer then it should have done but I did get very distracted by other WIPs and KAL’s over the Christmas holidays so it was a few months late being handed over. 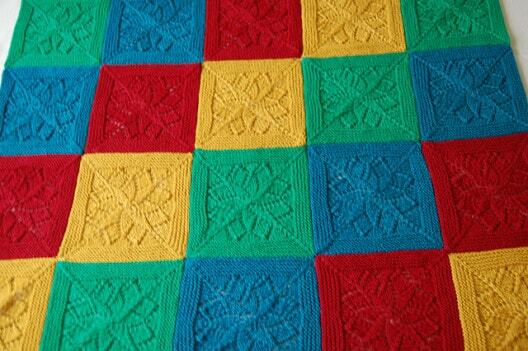 It was made in West Yorkshire Spinners Aire Valley DK which is machine washable so perfect for a baby blanket. The colours were chosen in partnership with my husband as it was his sister who was having the baby (He also stitched the blanket together – he is such a star!). The blanket looked brilliant and I was very reluctant to hand it over. 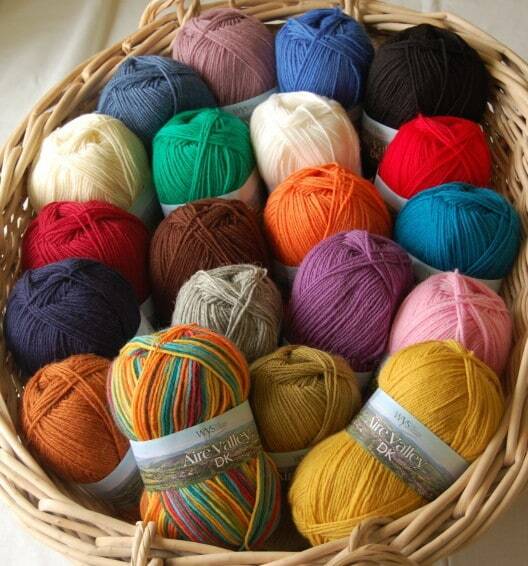 If you could pick one yarn in your shop to cast on with RIGHT NOW what would it be and what would you knit? Arrrgghhhhhh……… just one?????? Ok if I had to cast on this very minute it would be another Lush cardigan by Tin Can Knits but with longer sleeves this time around. 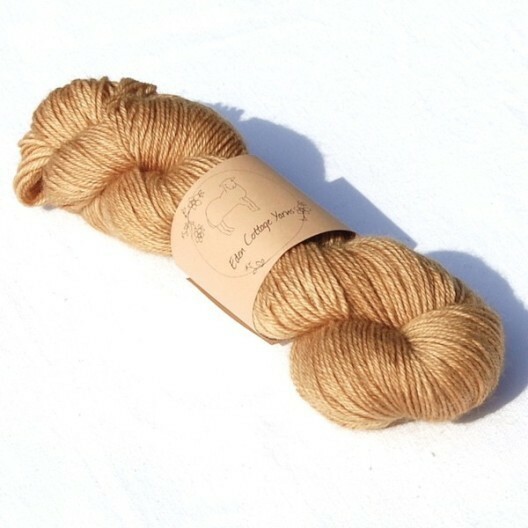 As to the yarn I would be tempted to go for something like Blackers Welsh Mule DK but cream is perhaps not the most practical colour for me! So if have to make an on the spot decision right now I would knit my Lush in Eden Cottage Yarns Bowland DK. Ask me after lunch though and you might get a different answer….. 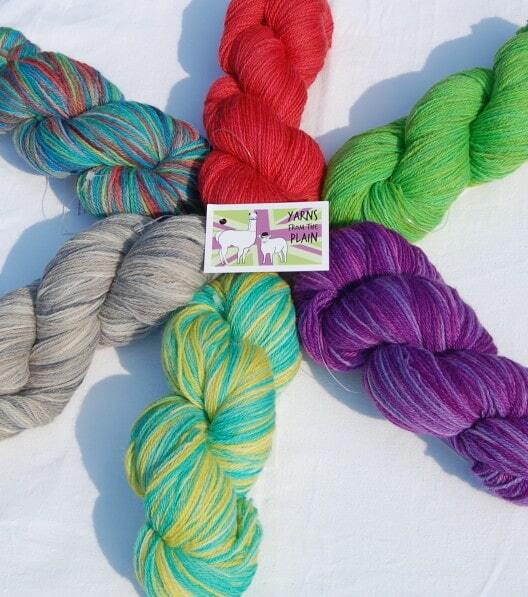 I can count six different yarns I would love to knit another Lush in!! Fast Forward 5 years – what are you doing? One year ago I would never have dreamed that I would have my own business…… life suddenly alters course and gives you opportunities you didn’t expect! So to fast forward five 5 years is a tough one! 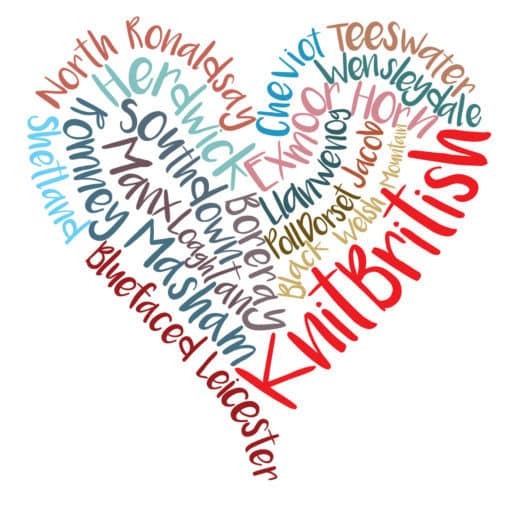 I would love to be living on the coast with BritYarn having its own space where people could visit, have a cup of tea, sit and knit or crochet, perhaps hold classes – that would be pretty fab! Although living on the coast is a pipe dream and needs a lottery win but BritYarn having its own space I would love to become a reality! | Thanks so much to Isla for taking time to answer those questions. 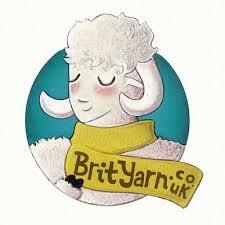 Now do go over and see her wonderful shop at brityarn.co.uk. All images copyright to Isla/BritYarn and used with kind permission.